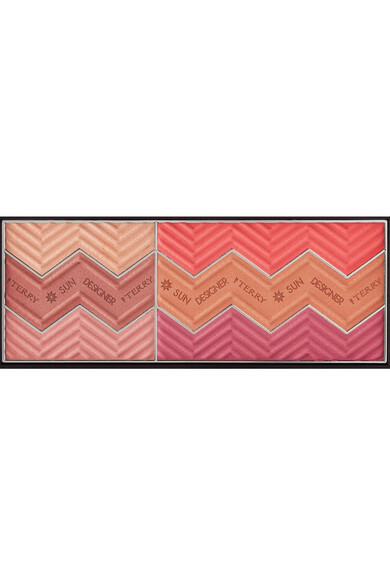 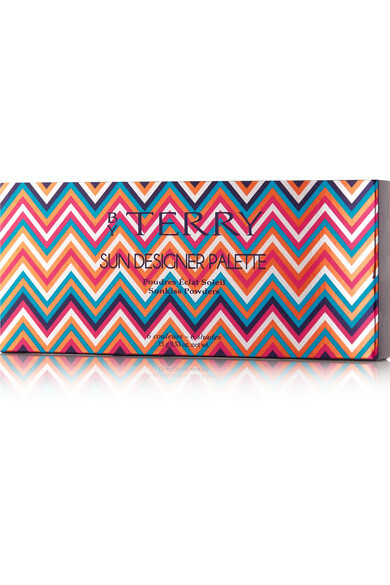 BY TERRY's palette is sure to become a hero product this summer - the six shades can be worn as bronzer, blush or highlighter, and even swept over eyelids. 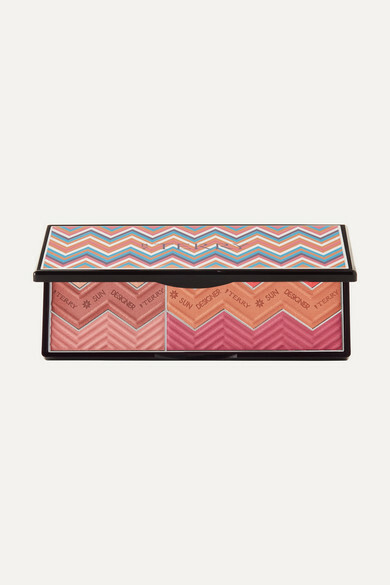 This mirrored compact houses both satin and matte finishes that blend seamlessly, leaving you with a just-got-back-from-vacation complexion. 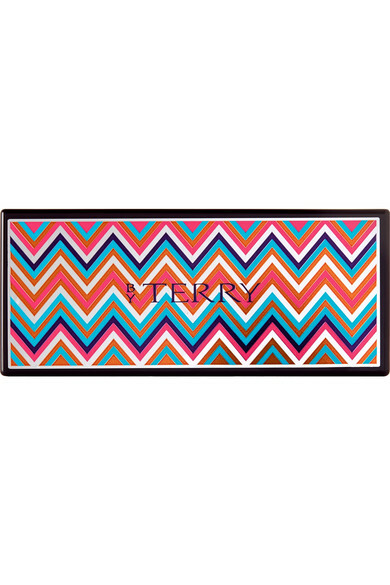 We think the vibrant chevron case will look so striking on your vanity table.